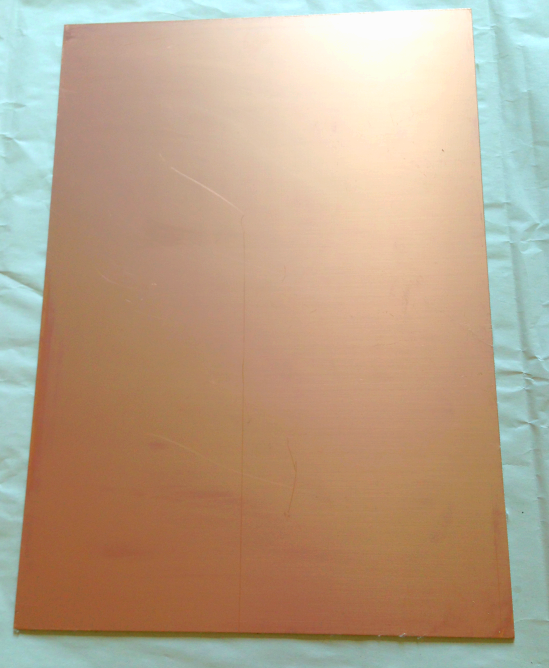 Measurement 312x218 mm sheet, 1.5 mm thick. 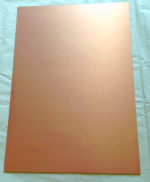 Copper foil thickness 18 μm, double sided. 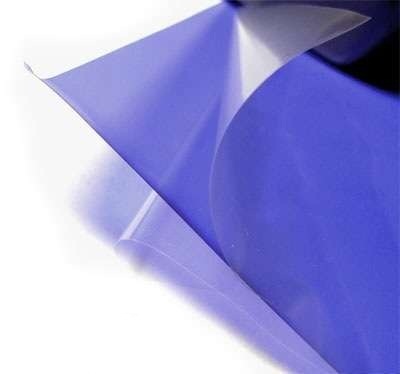 Package contains 2 laminated sheets.